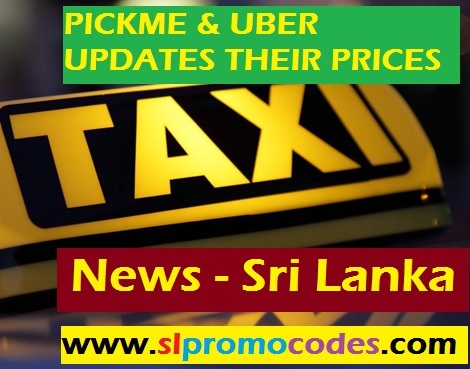 Uber Sri Lanka & PickMe.lk Taxi.lk Promo Codes: FLASH SALE! Flat 15% OFF To SINGAPORE On Sri Lankan Airlines, Emirates & Singapore Airlines. Use Code: FLASHSALE. 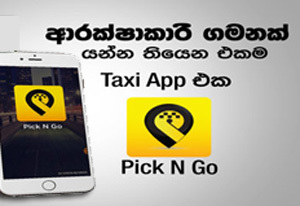 TaxiGo.lk - Get the best out of your holiday with TaxiGo. FLASH SALE! Flat 15% OFF To SINGAPORE On Sri Lankan Airlines, Emirates & Singapore Airlines. Use Code: FLASHSALE. Requests may be e-mailed at least 24 hours prior to required departure to airtaxi@srilankan.aero call +94 (0)1 97 33 1979. 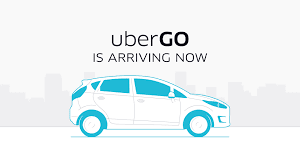 Use the promo code FIFTYINCMB2 to get 50% off 3 rides in UberSL. 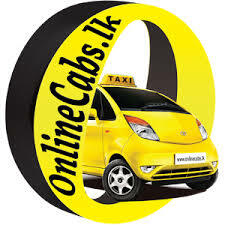 Pickme.lk Enjoy TWO 100LKR Rides by using the code EOQ84. Valid till 5th July midnight. Pickme Taxi Rs. 100 Off ! 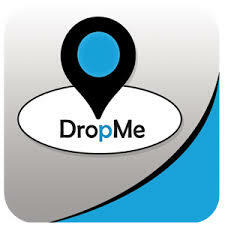 Ride on Dropme Taxi - EasyGo, Min & Executive Car and get 15% OFF from DropMe. Promo Code "DMP15". Enjoy 60% savings @ AVANI BENTOTA RESORT & SPA AVANI KALUTARA RESORT CLUB HOTEL DOLPHIN HOTEL. 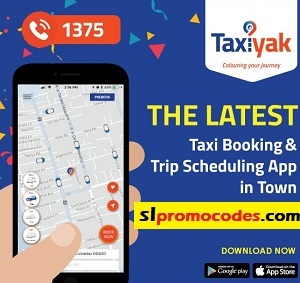 Promo Code:SEY60. 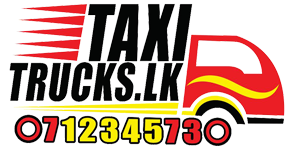 Taxi Fares in Sri Lanka. 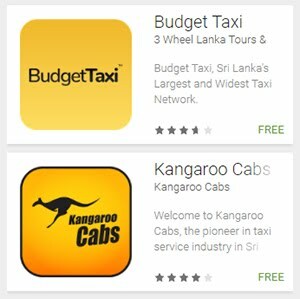 Taxi Prices in Sri Lanka. 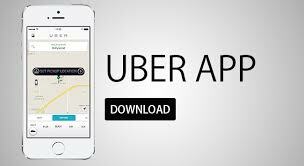 Uber Drivers in Colombo With Uber you get paid every week. Sign up today to start earning more than Rs. 150,000 per month. 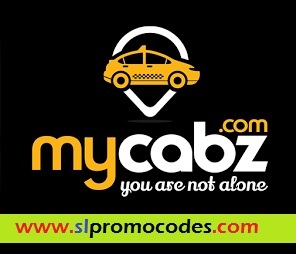 Apply Promo Code " MONDAY" to Get 20% OFF for Five Rides between 05am -06pm, 14th Monday. Enjoy! Need to Hire a Truck ? Special packages available for hire a Truck with Driver, or with Team.